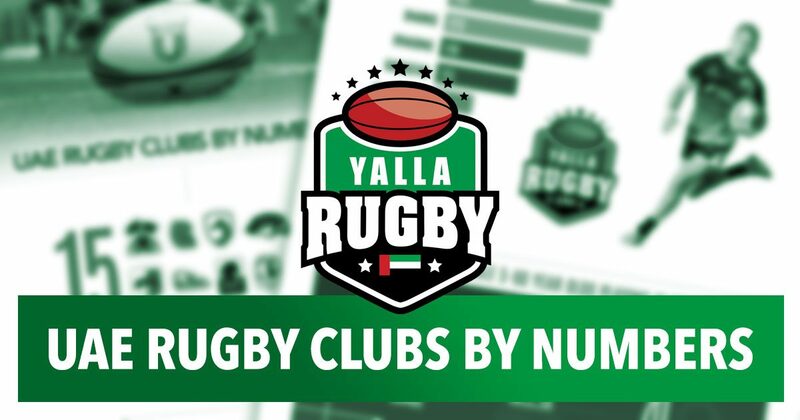 As the new UAE Rugby Season 2017/18 draws closer, we take a look at some of the numbers from last season with an infographic based on UAE rugby players registered with each club, aged between 5 and 60. 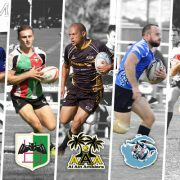 Our aim of the rugby infograph is to hopefully provide you with some quick insights into the various rugby teams in Dubai, Abu Dhabi and Ras al-Khaimah. 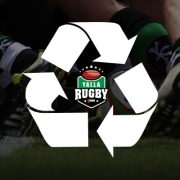 Please note all figures provided to Yalla Rugby by the UAERF for the 2016/17 UAE rugby season.